These cotton leggings are ideal for wearing under trousers at any time of year. Soft and fine, they are warm and comfortable but don’t add bulk. 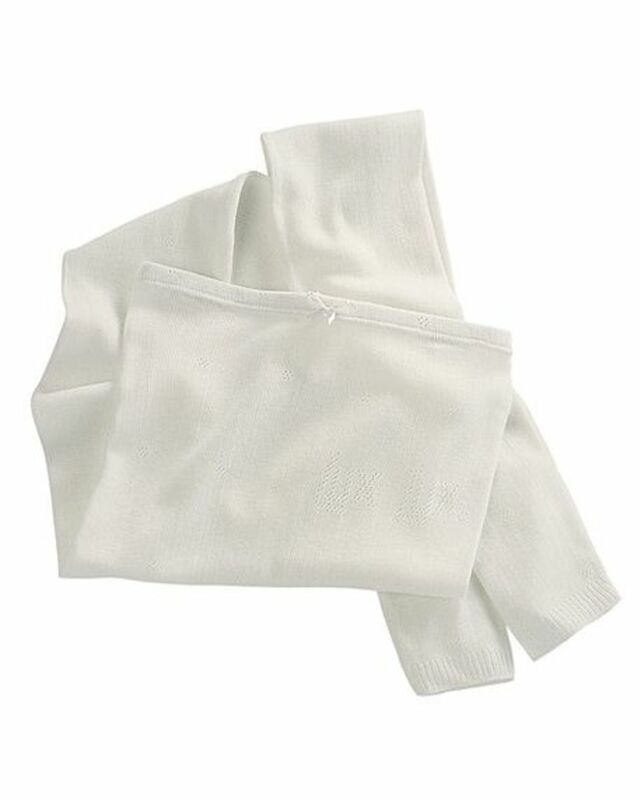 "These cotton leggings are ideal for wearing under trousers at any time ..."
Lux Lux traditional style Leggins in white, seem free, lightweight beathable material in three options, Pure cotton, Thermal 50% polyester 50% viscose and Wool rich 90% wool 10% nylon.